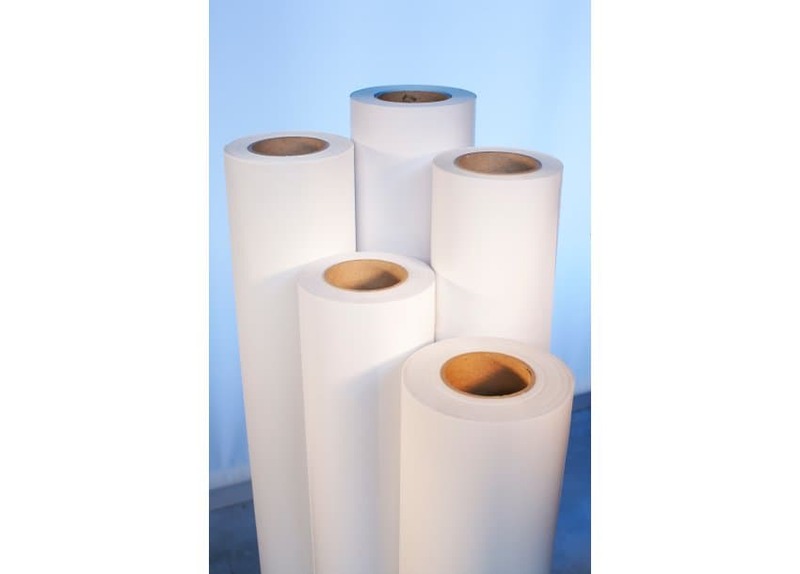 Satin Photo Paper is a 9 mil, photo paper designed for use with solvent, eco-solvent, latex and UV inks. Your graphics will print with bright colors, producing photorealistic images. Satin Photo Paper is well suited for photo prints, posters and trade show graphics. This product is recommended for indoor use and short-term outdoor use if encapsulated. Roll Width Please select… 36" 54" 60"